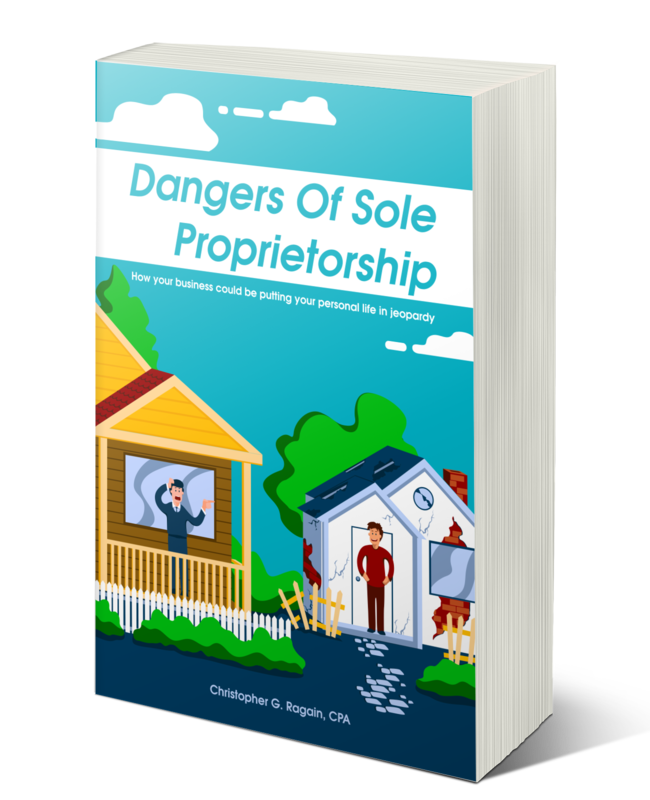 Learn why being a sole prop is dangerous for more than just your business. AND GET YOUR FREE EBOOK NOW! "This book opened my eyes! I never knew there was a better way. And the tax savings... GAME CHANGER!" You work hard for the lifestyle you lead, the money you make and the business you've built. If you were sued, you would be personally responsible for the fines and penalties accrued by the business. Not just your business, you personally. 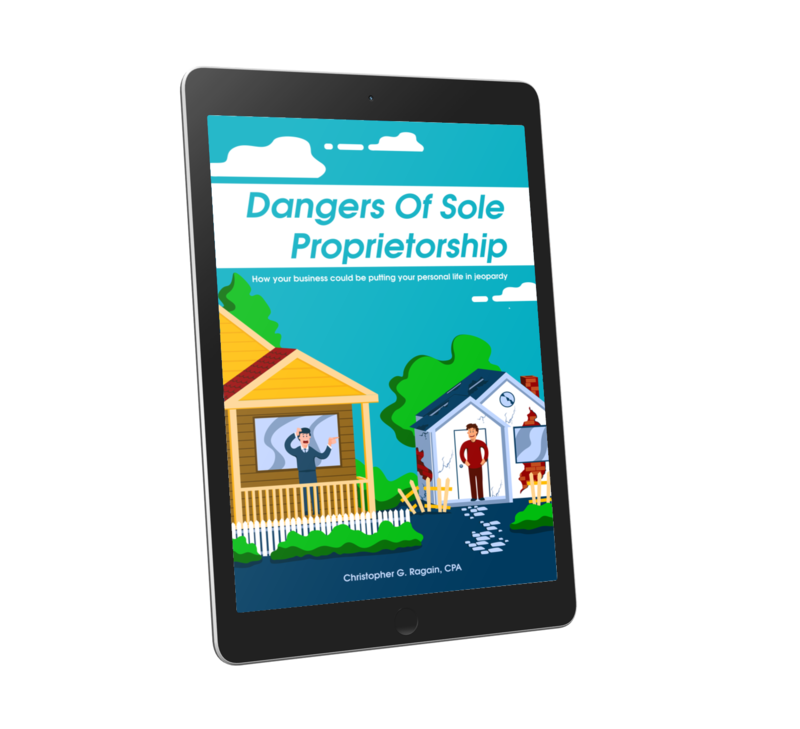 Seriously, your sole prop could risk everything. See how a few simple changes can keep your business from damaging your personal assets. Paying taxes for your business can feel rough. Sole proprietors pay very high taxes. If you don't want to get a shocking surprise this year, or if you think you have been paying too much, this book will show you how to save thousands. 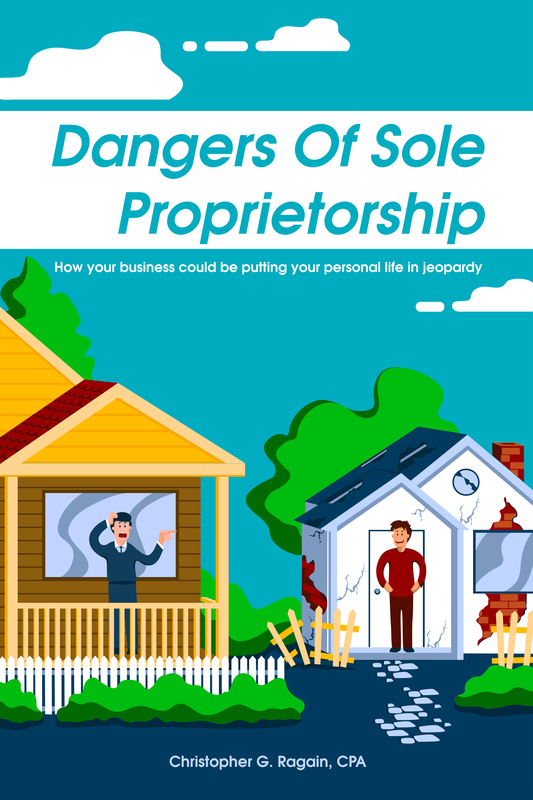 What is a sole proprietorship and why is it dangerous? Being a naked sole prop business is like walking into battle in your pajamas. Learn what you're on the hook for if things go south. What should my business be instead? LLC? C-Corporation? Partnership? Which option is best for you? What do these changes mean for my money? How much will I save by converting? How does this affect my taxes? How can I save money on taxes? Most SMB's save $2,000 - $5,000 after they implement the strategies and changes in the book. Christopher Ragain is a CPA and the founder of Halon Tax. 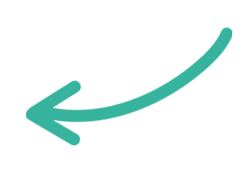 Halon Tax, a software company that provides a one stop shop for all things small business finance related: tax returns, bookkeeping, tax planning... we've got you covered. Our whole business at Halon is to help small business owners, like yourself, with your tax and financial needs. I've run and grown my own accounting firm since I was 25 years old and have worked with and for thousands of small business owners. I am a member of the Quickbooks trainer/writer network and have been a featured speaker to small businesses and accountants in several settings including Quickbooks Connect, Accountex, CPA Academy and more. You'll receive your ebook minutes after requesting it!